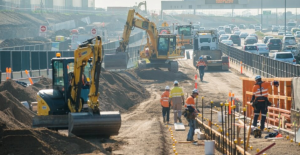 Over an 18 month span, BSECC has completed a variety of works for Lend Lease and Vic Roads on the $1.28 billion CityLink Tulla Widening Project. 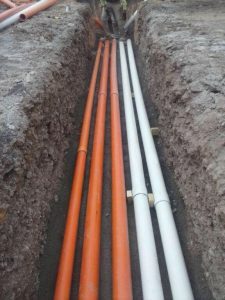 BSECC successfully completed more than 25km of trenching during the project. The main component of work included 4 separate trenches running along the Tullamarine Freeway from Mickleham Road to Quarry Road. 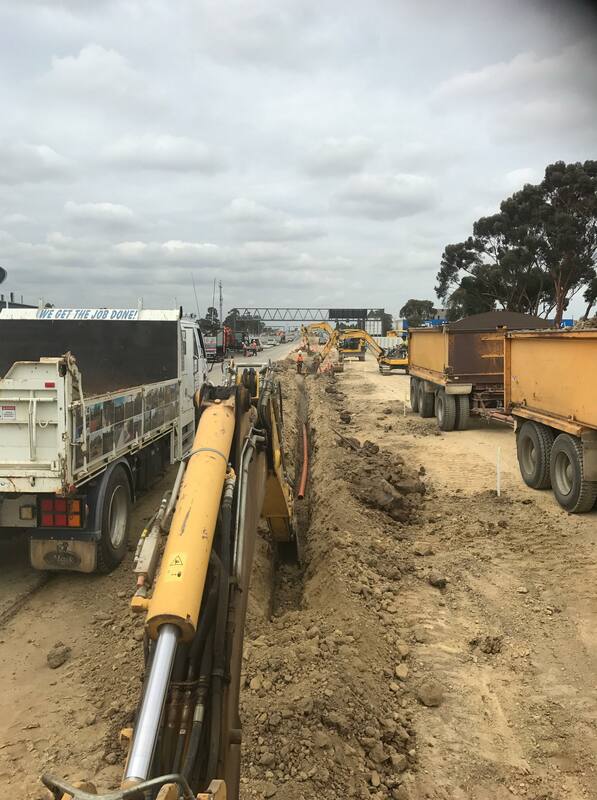 Within the 25km of open trenching, more than 100km in lengths of conduit was installed. 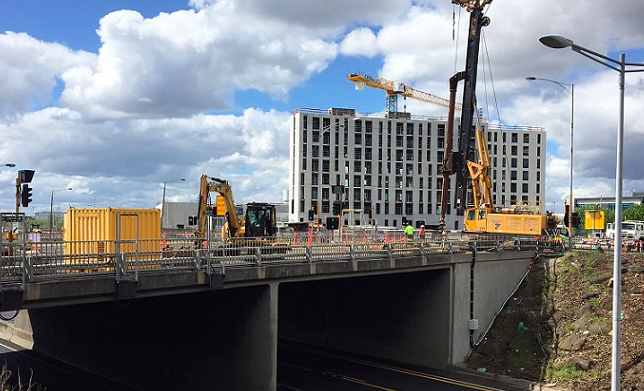 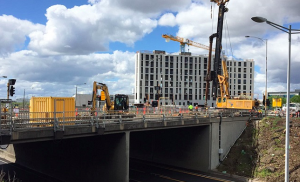 The English Street Bridge reconstruction was one of the most critical components of the entire Tulla Widening Project. 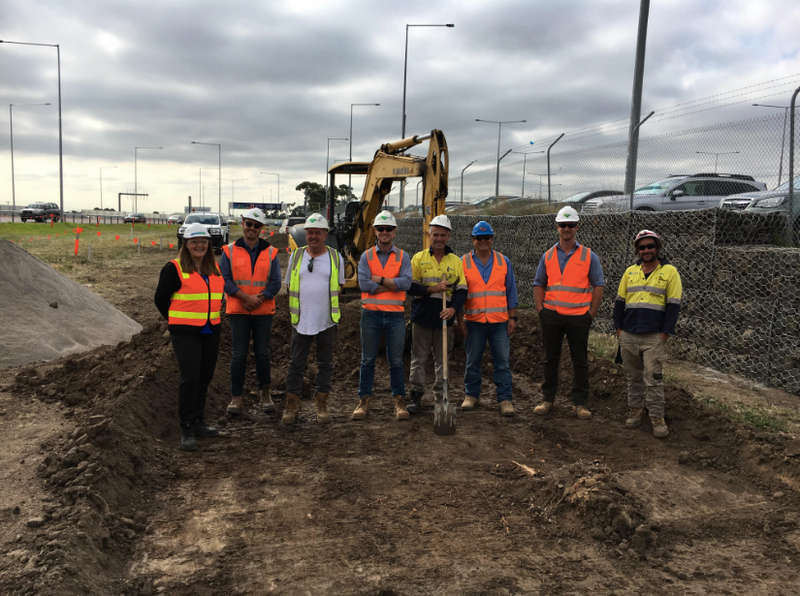 Throughout this large-scale job, BSECC was able to successfully adhere to Lendlease’s tier 1 quality, and health and safety requirements. In addition, BSECC was also effectively able to meet all requirements surrounding indigenous heritage inspection.